"I really enjoyed getting “Plantation Overseer And His Field Hands” by Dorothea Lange. It’s not the most valuable FSA print, but it’s such an interesting picture. Read pages 48-49 in my book [An American Gallery, Twenty-Five Years of Photography]; you’ll see why I have it. You can read so much into this photograph. The white farm owner, the ex-slave workers, their relationship to each other; it has a kind of universal symbolism. That’s the way I knew it. But then I came across this FSA print one day. On the left, almost out of the frame, is her husband Paul Taylor. It speaks to the issue of what is truth in a photograph, what’s real in a real photograph. [View the traditional cropping here. Her husband is cropped out in the well known image] I found this to be such a fascinating example because this photograph is one that always stuck in my head as just a great amazing photograph." Howard Greenberg, Collection opened at the Musée de l’Elysée September 2012. 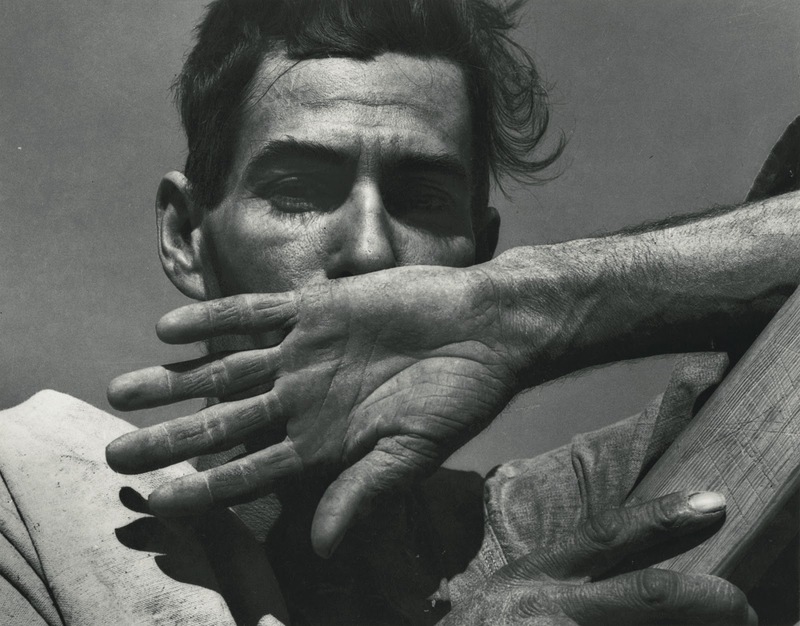 Exhibited for the first time were a selection of 120 photographs from Howard Greenberg’s private collection. "Howard Greenberg Talks To Elizabeth Avedon"
Howard Greenberg’s name has been synonymous with great photography for over thirty years. A leader in the modern photography market, Greenberg early on established himself as one of the pillars of the New York photography scene. Now a selection of photographs from Greenberg’s personal photography collection will be exhibited for the first time at the Musée de l’Elysée, Lausanne in September and the Henri Cartier-Bresson Foundation, Paris in January. 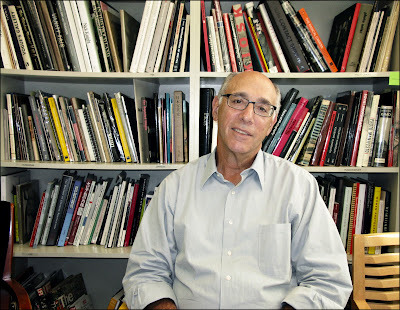 I sat down with Howard Greenberg last week and came away bedazzled by his contagious enthusiasm and love for photography and descriptions of some of my favorite photographers work. Elizabeth Avedon: I’m curious why it took so long to show your Collection? Howard Greenberg: First of all, I have to say my collection is really, truly personal. There are many known photographs, classic photographs, in the collection to be sure. But there are more than that many photographs which are unknown or hardly known or certainly not what you would consider important - but they are important to me for my own personal reasons. It’s my life and just like in your life you’ll see certain pictures you can relate to, you want it because of your experience. So it’s that way with my collection. I printed it; will savor it this evening! This interview is the finest discussion about collecting photographs that I have ever read. I'm loving the interviews you've been doing, Elizabeth! Thank you for this Elizabeth. Great Interview! It's just such a wonderful interview!Love it!!!!!!!! The Interview is purely Howard Greenberg. I was just lucky to be there. Unique pictures with such powerful messages indeed. Thks.